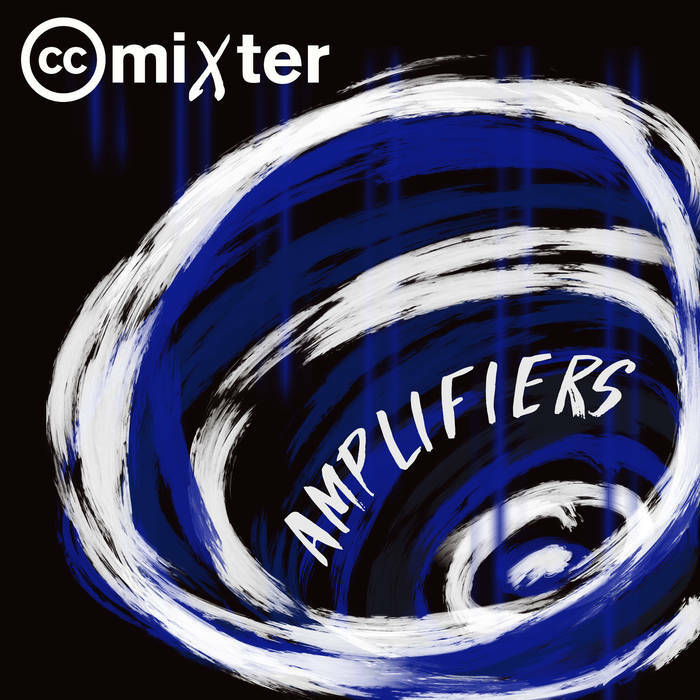 Today the ccMixter artist community rises up about its passion for a better world with the new album release ‘Amplifiers’ -- now available everywhere. At a time where politics divide people all over the world, this important collection of music is aimed to inspire humanity and compassion at the ballot box in the U.S. for the upcoming midterm elections. ‘Amplifiers’ features 13 genre-diverse tracks -- from Johnny-Cash-ish folk to electronic hardstyle, from 90s vibed alternative to upbeat hip-hop -- all aimed to energize awareness and unity in America and abroad. Amplifiers’ was conceived by the ccMixter music community in a uniquely collaborative manner. Vocalists recorded and shared their original songs and poems, while instrumentalists shared their melodies, rhythms and stems, and producers in the community then created a long list of tracks built around common themes of political activism and hope. Michelle Denise Norton contributed the cover art by responding to ccMixter’s call for a volunteer visual artist. She used the playlist from the Amplifiers project as her inspiration. Just by listening, you amplify the possibility of a better future built on harmony -- for us all. Find Amplifiers on iTunes, Bandcamp, Jamendo, and Spotify. Check out the full press release HERE. And get out the vote!